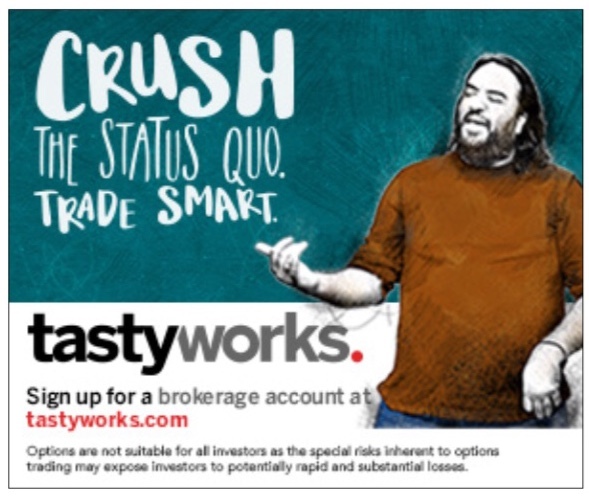 Tastyworks is the Broker I use and endorse. Make Sure You Check Out Today’s Podcast! The above trades are for informational and educational purposes only. 10minutestocktrader.com content is for information and educational purposes only. It is not, nor is it intended to be, trading or investment advice or a recommendation that any security, futures contract, options contract, transaction or other financial instrument or strategy is suitable for any person. 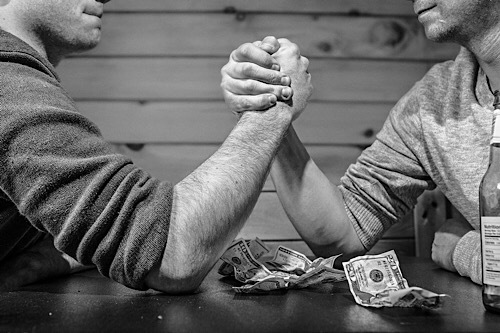 Trading securities can involve high risk and the potential for total loss of any funds invested. 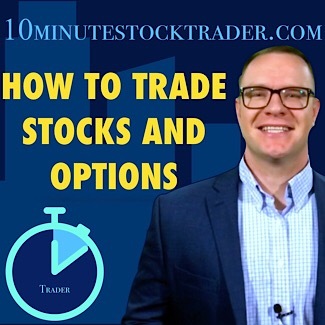 10minutestocktrader.com and Christopher Uhl, through its content, financial programming or otherwise, does not provide investment or financial advice or make investment recommendations. Investment information provided may not be suitable for all investors and is provided without respect to the individual investor’s and audience’s financial sophistication, financial situation, investing time horizon or risk tolerance. 10minutestocktrader.com and Christopher Uhl are not in the business of transacting securities trades, nor does it direct client commodity accounts or give commodity trading advice tailored to any particular client’s situation or investment objectives.10minutestocktrader.com and Christopher Uhl are not licensed financial advisors, registered investment advisors, or a registered broker-dealer. Stocks, Options, Futures, Futures options and other financial instruments not included here involve risk and are not suitable for all investors. You alone are responsible for making your investment and trading decisions and for evaluating the merits and risk associated with the use of any financial security and broker platform. For more information, please Click here to view the legal page.